Make any occasion truly memorable at this exquisite venue set in 40 acres of magnificent grounds with a tree-lined driveway. Based in Sherwood Forest in the County of Nottinghamshire this unique setting could be the backdrop for your special event. The Eastwood Suite is the ideal space for large parties and weddings and the Linden Room is great for more intimate occasions and smaller groups. With a fully licensed bar and on-site catering, you can rest assured that the team at Portland Functions are prepared to assist you in any way to make your occasion as special as possible. If you are looking for an all-inclusive package or a bespoke choice, Portland Functions will work with you to create the perfect occasion at a price you can afford. There are three options depending on the size of your function and the amenities you require. Please see the room layout below. Dotted lines indicate removable partitions to create a larger space. 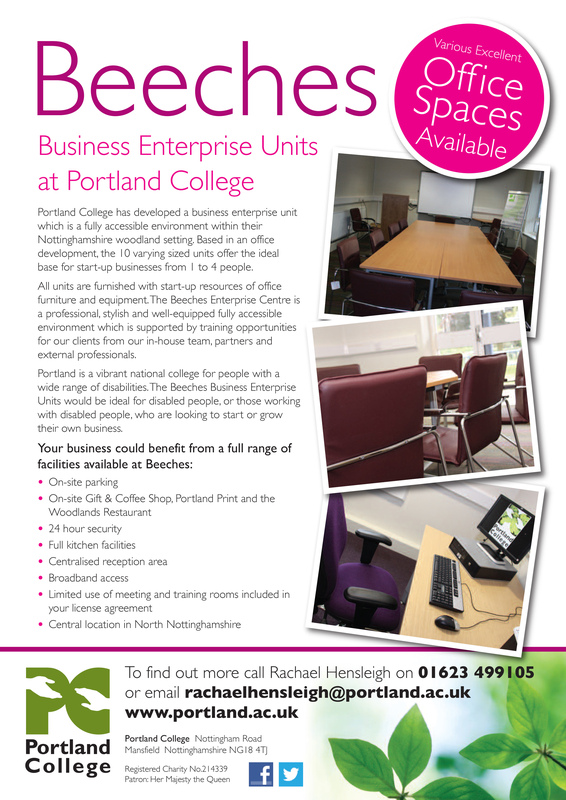 The Eastwood and Hawthorns suites can be opened up to create a larger space at a combined rate of £300-350 per day. For conferences - use of a pull-down screen, overhead projector, flip chart (without pen and paper) and microphone system. For weddings or parties - chair covers, flowers, balloons, centrepieces and draping all available to hire at additional cost. Free parking within easy walking distance of all rooms.